Happy Saturday! In honor of National Vodka Day today, we&apos;re celebrating one of our favorite spirits with some fun facts and three of our favorite vodka cocktail recipes. Have a favorite vodka recipe you love? Leave a link in the comments below. 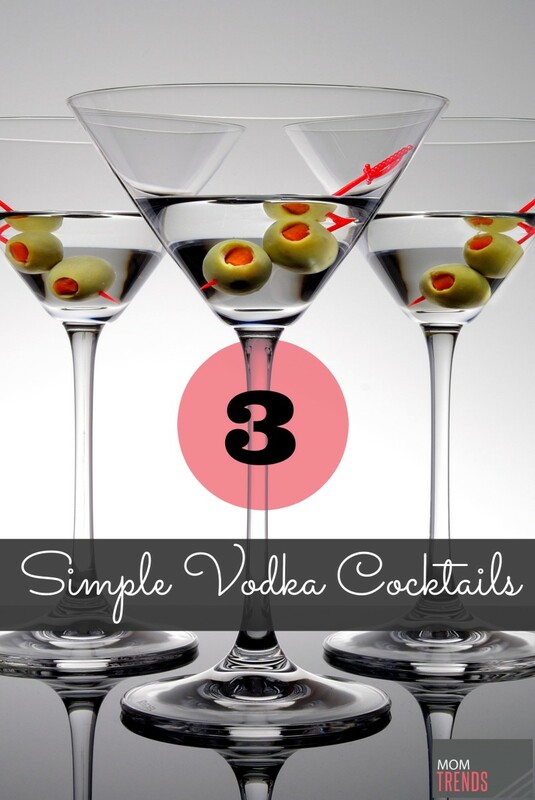 Whether you&apos;re looking for some new recipes for the upcoming entertaining season or just something to enjoy this Saturday night, here are three easy to make vodka cocktails to enjoy! Kate&apos;s Lemon Drop - This is one of my favorite go-to vodka recipes because it&apos;s simple, I always have the ingredients on hand, and it&apos;s easy to adjust if you like your cocktails sweeter, fizzier or boozier. 1. Use your leftover lemon halves to moisten the rim of a martini glass and roll rim on a plate of sugar. 2. 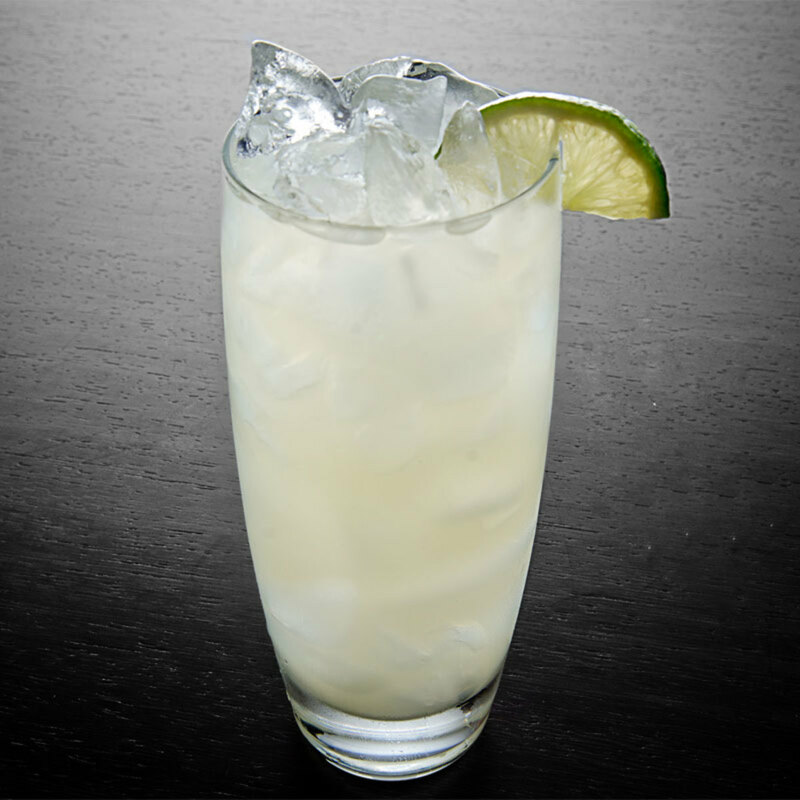 Combine a 1:1:1 ratio of simple syrup, lemon juice, and vodka in a cocktail shaker and fill with ice. 3. Shake, shake, shake - you want the ingredients to get as cold as possible! 4. Strain into prepared martini glasses. Enjoy! Like your drinks sweeter? Add more simple syrup. Less sweet? Cut back on the syrup. Boozier? You know what to do. You can also top this off with seltzer water for some fizz. 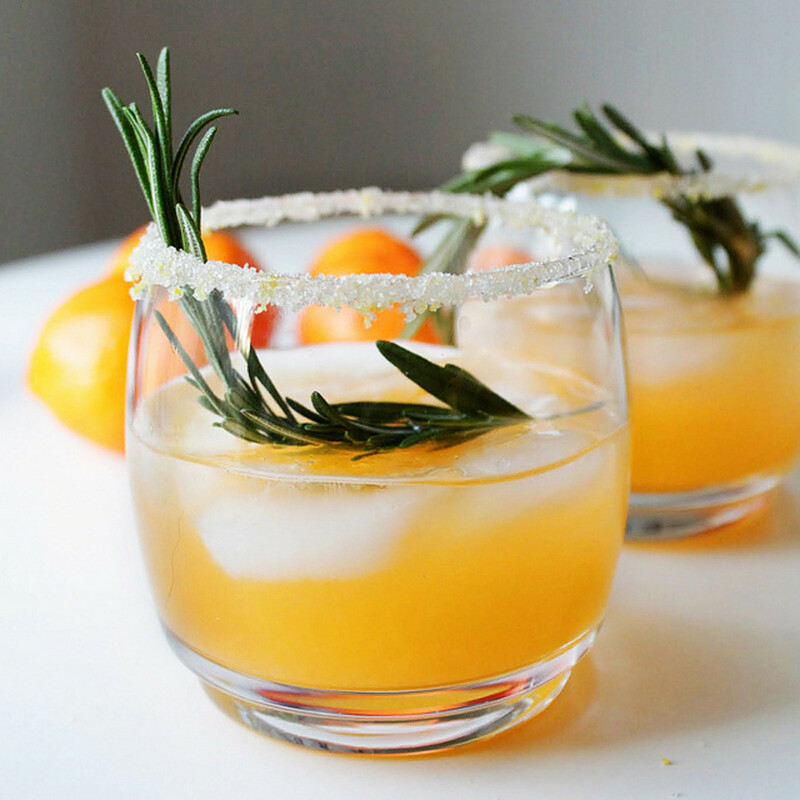 Winter Sun Cocktail - Here&apos;s a variation from the ladies at Two Tarts using clementines and rosemary that would be perfect for winter. I love the idea of adding some zest to the sugared rim! 1. Moisten the rim of your glass with some fruit juice. (The juice helps the sugar to adhere better than water does.) Combine zest and sugar in a shallow bowl or plate. Turn the glass over onto plate and coat with sugar. 2. Fill your glass with ice, and then add juices, triple sec, and vodka. Stir. Garnish with rosemary sprig. Moscow Mule Cocktail - Have you tried this cocktail with a kick? Another simple vodka cocktail that is perfect for fall. 1. Add all the vodka and lime juice to a Moscow Mule mug or highball glass filled with ice. 2. Top with ginger beer and garnish with a lime wedge. For even more kick, make a Spicy Moscow Mule by muddling slices of chile pepper in bottom of the glass first! What&apos;s your favorite vodka cocktail? Leave a link in the comments below.